WoodWorks – Wood Products Council Cross Laminated Timber (CLT) Cross laminated timber (CLT) is an engineered wood building system designed to complement light- and heavy-timber framing options. Watch the video and learn more at WoodWorks.org. 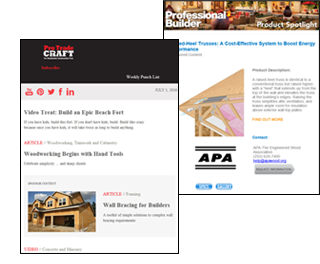 Title: Engineered Wood Handbook and Grade Glossary Author: APA - The Engineered Wood Association Subject: Definitions of wood structural panel and construction terminology.